Entrepreneurship can’t be defined without risk. There’s always some degree of danger involved with taking action based on faith. But more and more people are feeling the gravitational pull of its freedom. Freedom that expands beyond breaking free from the confines of someone else’s schedule or policies. It’s more than just having the ability to go straight from your bed to your office without parting with your Cookie Monster slippers. Being an entrepreneur plates the opportunity to pursue a passion that flows through your veins. It sets a stage to share your message and wisdom. A chance to make a difference in the world and leave a legacy by doing what you love. With a buffet of payoffs like that, what’s the real risk here?…Taking the leap? Or not going after your heart’s true desire? If you’re not doing what you love, check in with yourself to gain some clarity on what’s standing in your way. Is it your own dragons of uncertainty or limiting beliefs? Are you surrounded by supportive people who believe in your vision and mission? Or do they try and “talk you down from the cliff” like a crisis negotiator? You can’t give away what you don’t have. That makes your own joy worth keeping top-of-mind. Invest in your success by surrounding yourself with like-minded people who encourage and support your big work. The ones that remind you to trust the outcome. Putting yourself in a state of abundance is easier when life is full of love and support. Unglue yourself from whatever circumstance, business, or relationship holding you back from creating the life you desire. And prepare to embrace the beginner’s mindset. Entrepreneurs face a lot of crap. They truly are a brave and resilient crowd of human beings. That goes for the one’s who are trying and the ones thriving. But this episode spotlights the struggles and challenges of those young in experience and hungry in ambition. You know —the Youngry. 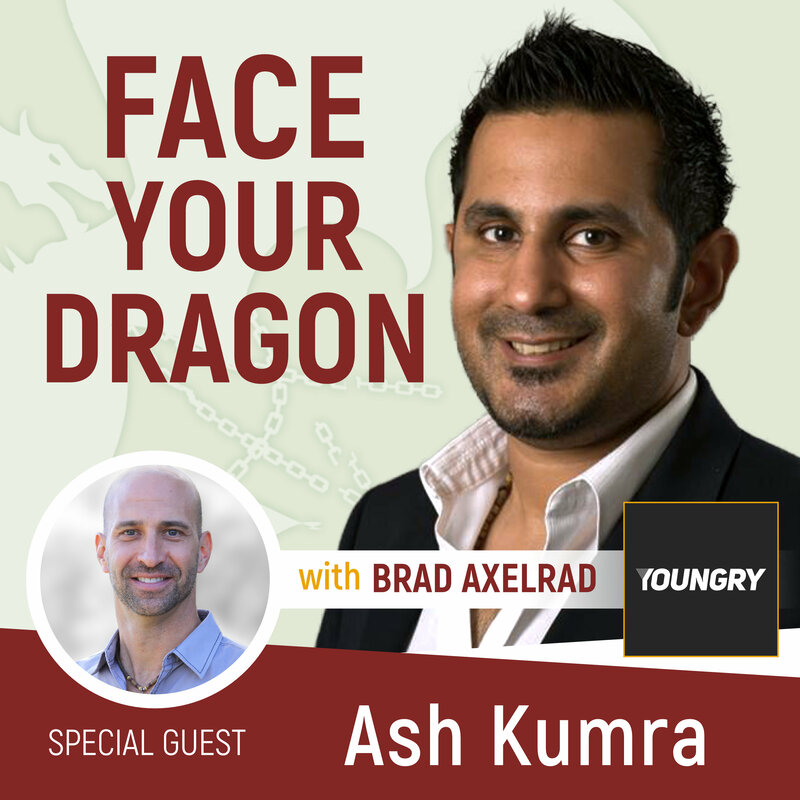 Ash Kumra is currently involved with Youngry — an entrepreneur media company helping to set up early stage entrepreneurs to be successful. He is an award winning entrepreneur, author, public speaker, and talk show host twice recognized by the White House for his entrepreneurial impact. 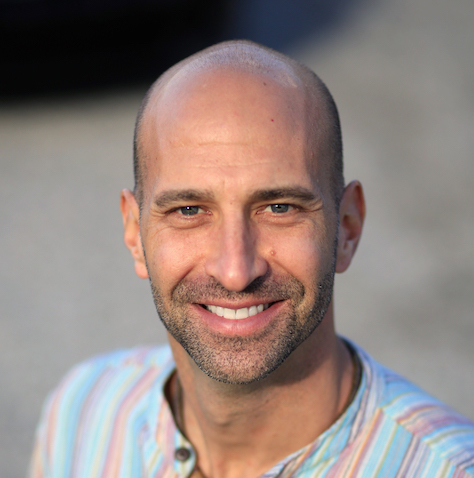 Listen as Ash addresses issues and pitfalls facing those new to the entrepreneurial game. He speaks on the importance of having an abundance mindset and refers to the dragon of “lack” as being the hardest to overcome. He also discusses the biggest of his personal entrepreneurial mistakes like giving too much of himself to people who weren’t pulling their own and obsessing over trying to make one way work when sometimes, you have to learn from the lesson and move on.